I used to think that flying a jetpack was something I’d never be able to do. 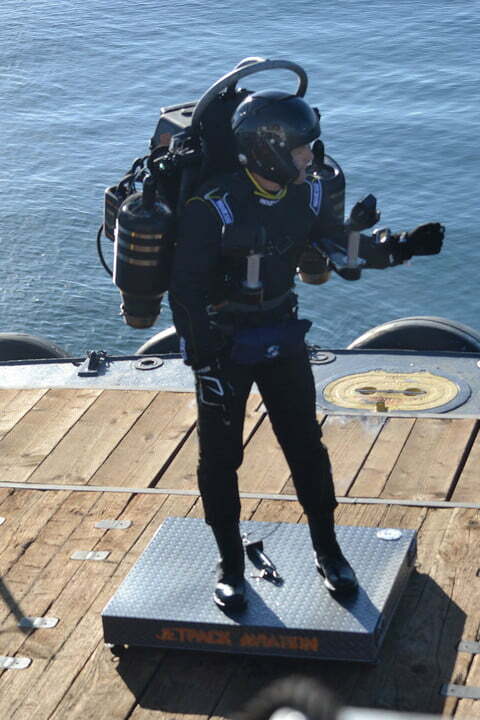 Jetpacks are too exotic, too expensive, and require a set of piloting skills that I simply don’t have. It’s not in the cards for me, I always thought. 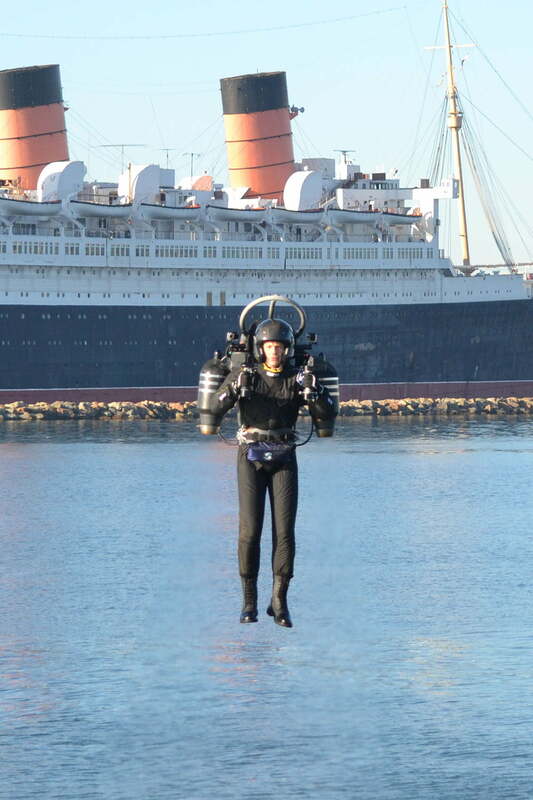 But after watching JetPack Aviation founder David Mayman fly his JB-10 over California’s Port of Long Beach last week, I’m convinced that I could do it. He just made it look so easy. After a quick preflight check, Mayman boosted into the air and immediately started flying in circles as though he’d been born with turbines on his back. 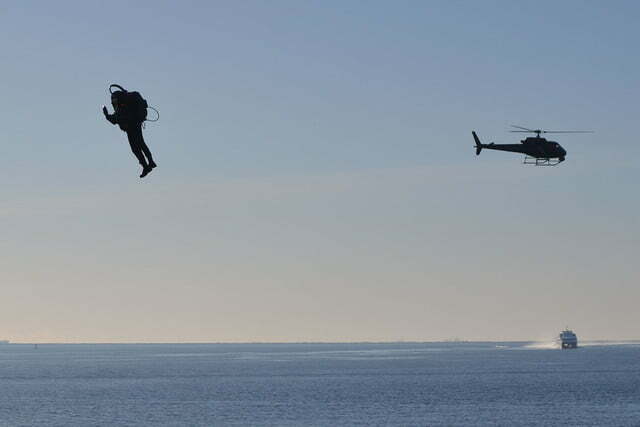 But when he touched back down in front of an awestruck crowd of journalists, he was quick to admit that his aerial acrobatics weren’t necessarily a feat of pure skill. Apparently, technology does most of the work. It wasn’t always that easy, though. The JB-10 is the culmination of more than four decades of iterative design and engineering; it’s a lot more than just a booster in a backpack. 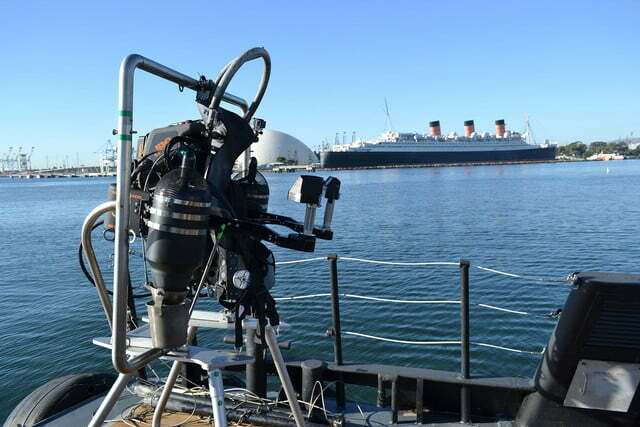 In addition to a pair of custom-modified jet turbines, the machine boasts a veritable boatload of sensors. During flight, gyroscopes and accelerometers check up on the craft’s orientation hundreds of times per second, constantly sending feedback to the system’s control electronics and vectoring the thrusters in order to keep the pilot stable. That’s really the most amazing thing about the JB-10. 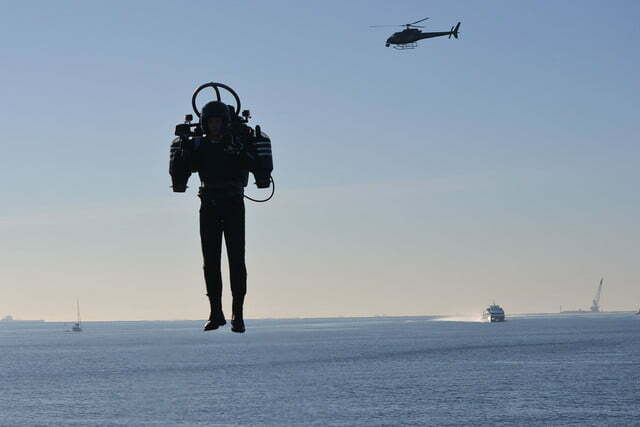 It’s certainly not the first jetpack that’s ever been built, but it’s likely the first that an average person could fly. We’ve finally reached a point where technology has caught up with our imaginations. Other technological evolutions have helped too. Engineers and thrill-seeking tinkerers have been strapping turbines on their backs since the 1970s, but it wasn’t until recently that engines became small and efficient enough to enable reasonably long flight times. 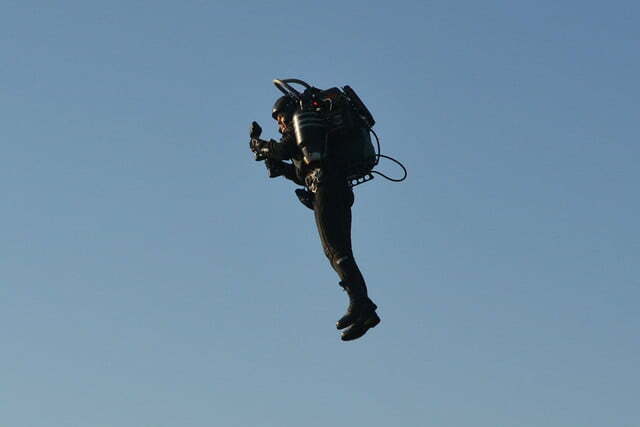 Years ago, even the most advanced jetpack could only fly for about a minute, but the JB-10 can stay airborne for 10 minutes at a time, accelerate to more than 70 miles per hour, and reach altitudes of over 10,000 feet. All that and it still fits in the trunk of a car. 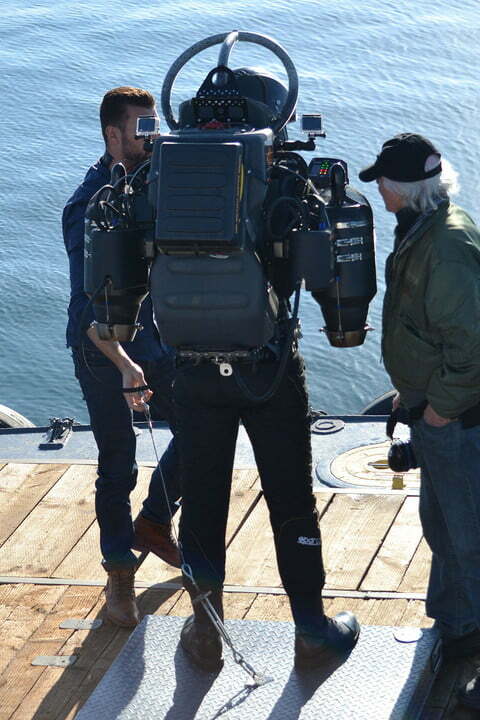 That said, there is one big barrier standing between us and the utopian future where everyone makes their morning commute via jetpack — and that barrier, of course, is price. Unsurprisingly, all this gyroscopically-balanced, trunk-sized vectored thruster technology isn’t cheap. 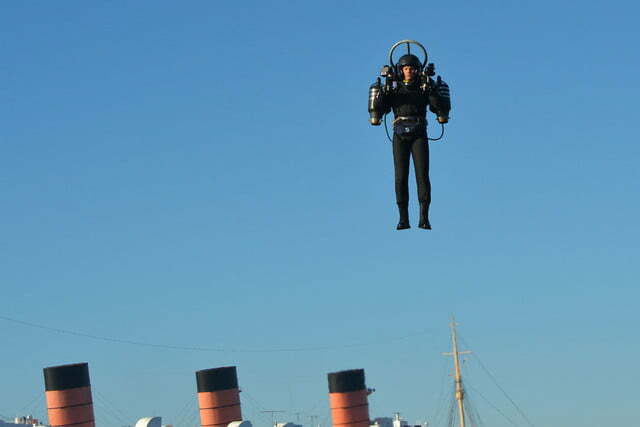 Jetpack Aviation plans to start selling the JB-10 in 2019, but to get your hands on one, you’ll need to shell out about $250,000. Don’t get hung up on the price. 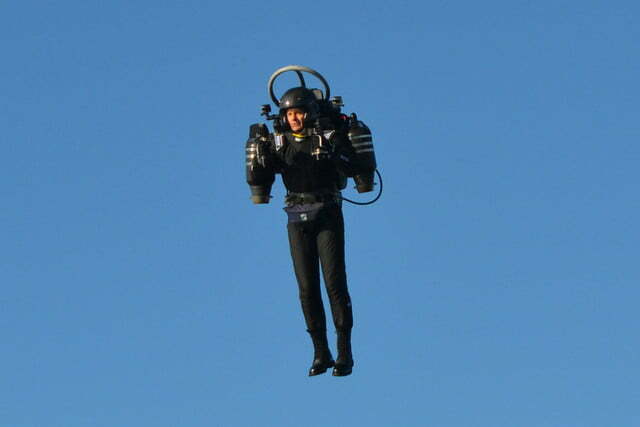 Despite the fact that a JB-10 costs as much as a Lamborghini, it’s still pretty incredible to know that we’ll soon be living in a world where jetpacks are just as accessible as Italian sports cars. If that doesn’t make you feel like you’re living in the future, I don’t know what will.